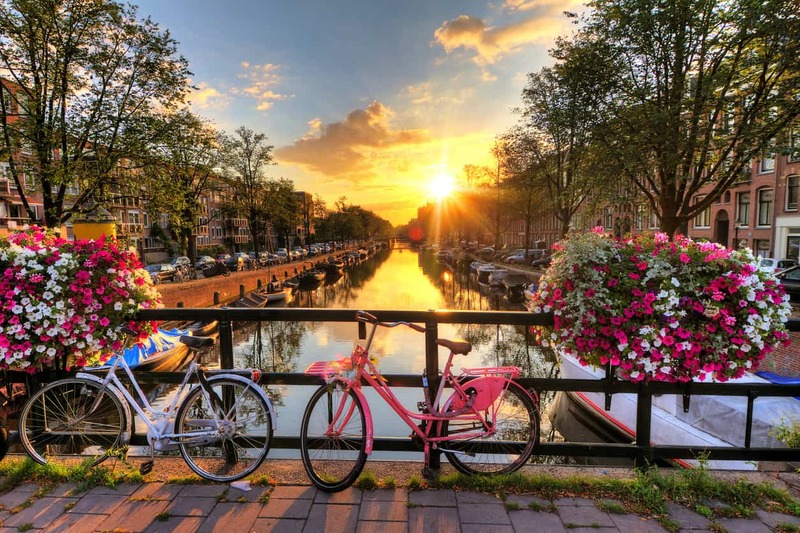 A bike ride, it’s fun, a bike ride, it’s beautiful…! Europe, we love you! 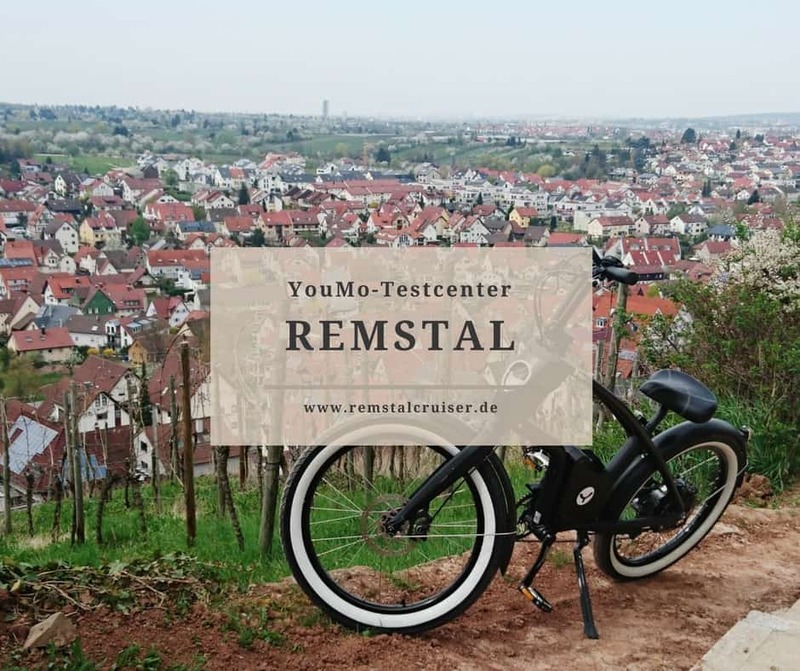 Recently we have already presented you the first part of our selection of cycle routes through our home continent that are worth seeing and touring. Here follows the second part with five more fantastic bike trips, which you should take into consideration when planning your holiday for summer 2018. The word bicycle tour takes on a completely different meaning! This route is suitable for the whole family and starts in Oslo. Along the fjords it goes up to the west of Norway. 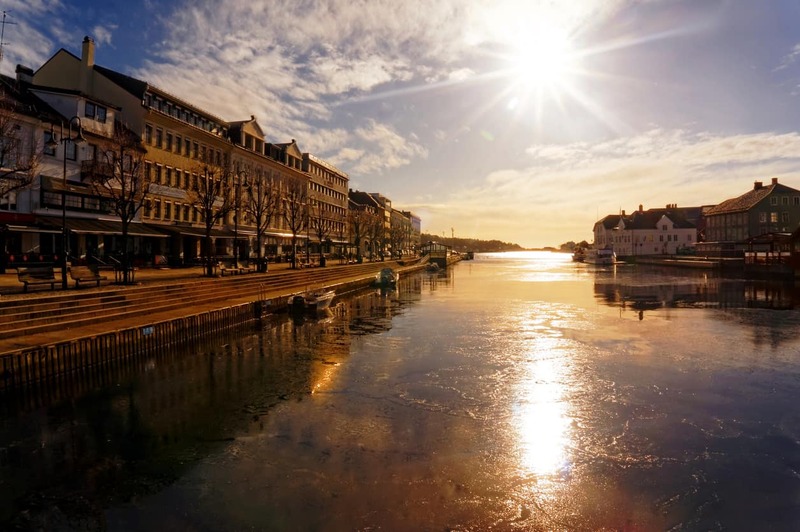 Starting at Arendal with its beautiful harbour panorama and a lighthouse island with overnight accommodation, the second stage takes you to the family paradise Kristiansand, where beautiful sandy beaches, open-air museums and great boat tours attract you. Then we continue via Flekkefjord with the island Hidra to Stavanger. From there you can comfortably take the train back to Oslo. The Tour de France is well known to everyone. 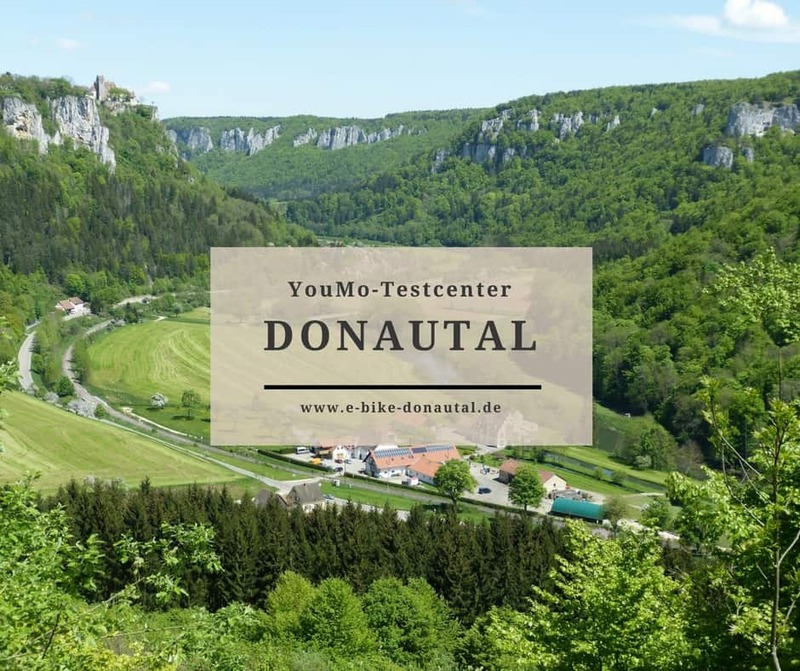 So that we laymen do not have to put up with the same exertions, there is a great alternative within the beautiful French region of the Vallée de Doubs! 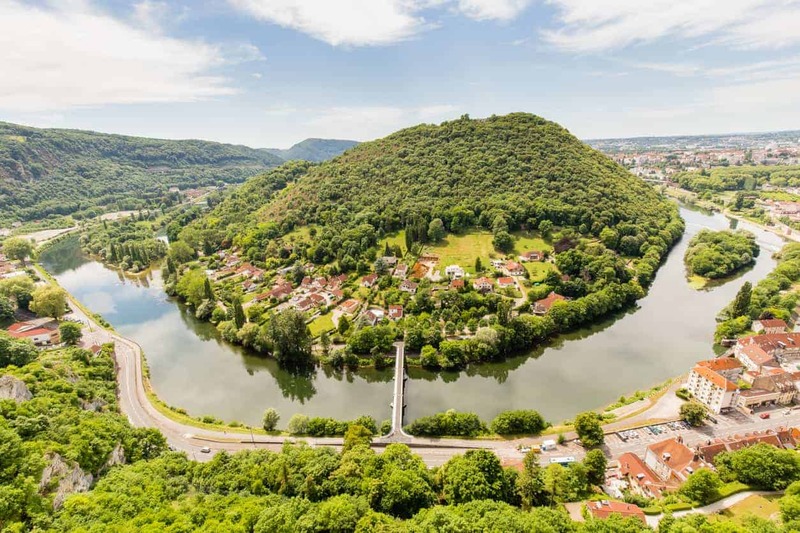 You actually start at the same place as the professional athletes and ride down the Rhine-Rhône Canal along the EuroVelo 6 cycle path. Along the way lies Besançon, France’s “greenest city”, which is a World Heritage site as far as the county of Montbéliard. Incidentally, this is also where the founding family of the Peugeot car brand originated. 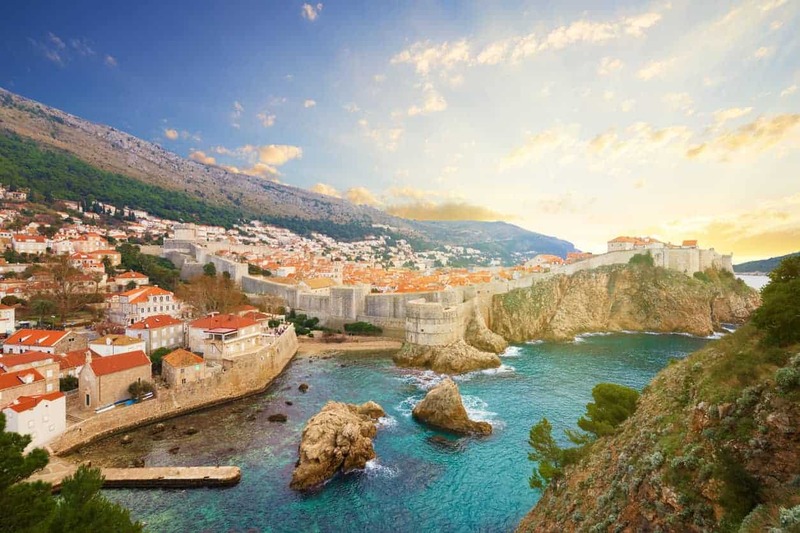 The EuroVelo 8 runs from Rijeka to Dubrovnik – and takes you through one of the most beautiful regions of Europe. Steep banks and quiet bays alternate with friendly, small villages or the big cities Split and Zadar. And if you already have the bike with you, you can explore it immediately. This works especially well! Beautiful beaches, countless small islands and several national parks make this bike trip a real adventure with many different facets. 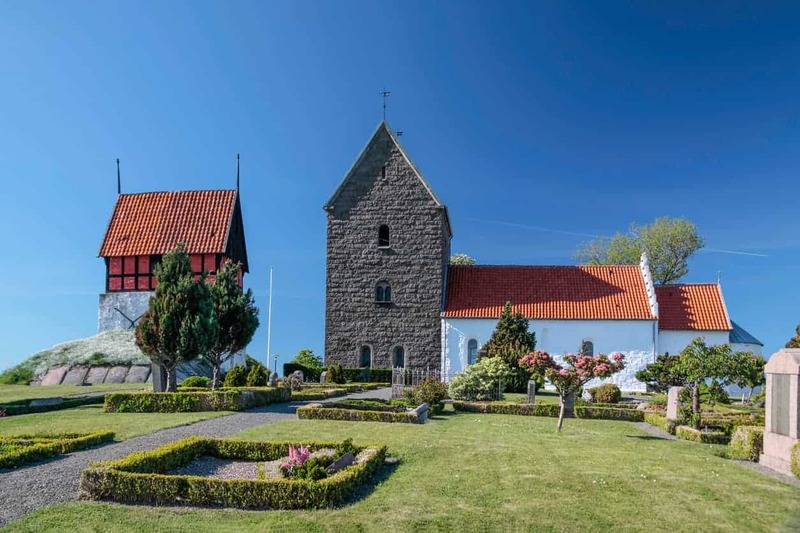 Bornholm is a very special gem in Denmark. Famous for its incredibly fine sandy beaches, the island is also known as the Caribbean of the Baltic Sea. The short but all the more beautiful cycle path leads you over gentle hills, through green forests and relaxed coastal towns. From Rönne you start and return to Rönne. Hammershus, the medieval castle ruins of the island, as well as Jon’s Cape, a special rock formation, are the highlights of your round trip. At the end of our little trip to Europe we now come back to Germany. 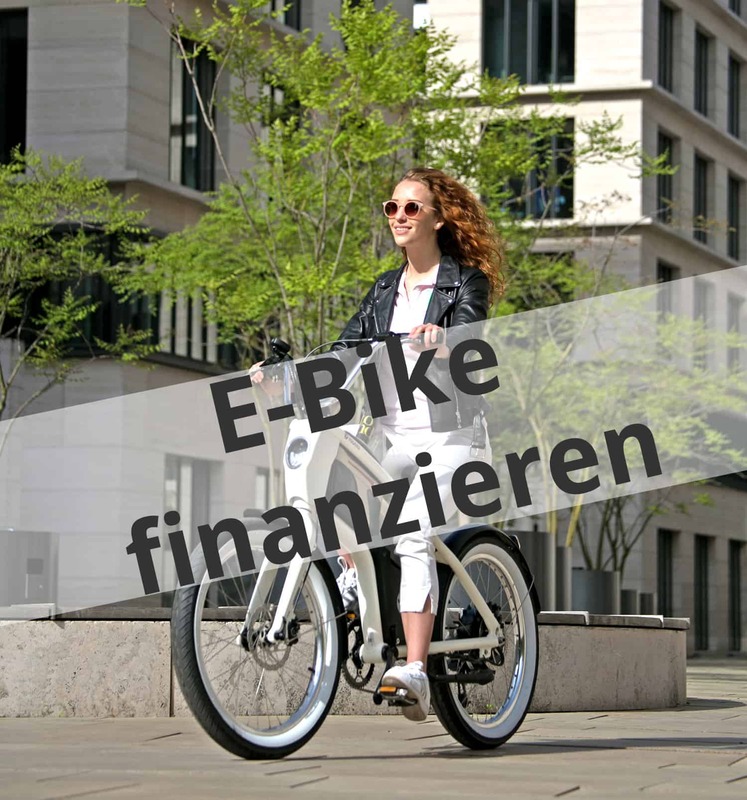 The Elbe Cycle Route is a total of 1,000 kilometres long. Our stage leads from Dresden to Bad Schandau and is small but nice. 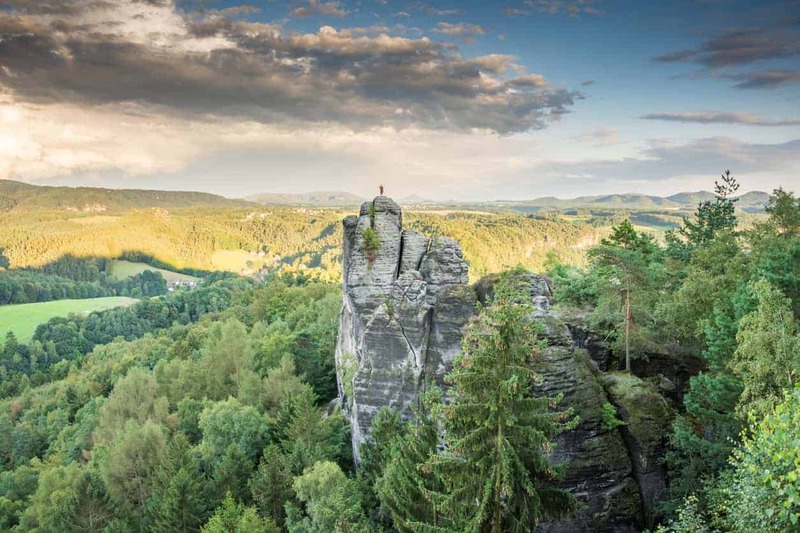 Not only the unique Elbe Sandstone Mountains are a real eye-catcher, also the fortress Königsstein, the Basteibrücke or the quaint health resort Bad Schandau are worth a visit. You see: Why wander into the distance? Our beautiful continent offers numerous opportunities to explore the country and its people by bike and to experience an unforgettable time. Have a good trip!